Scott Walker on Dave Agema: His "comments have no place in our party" and he should resign. Wisconsin Gov. 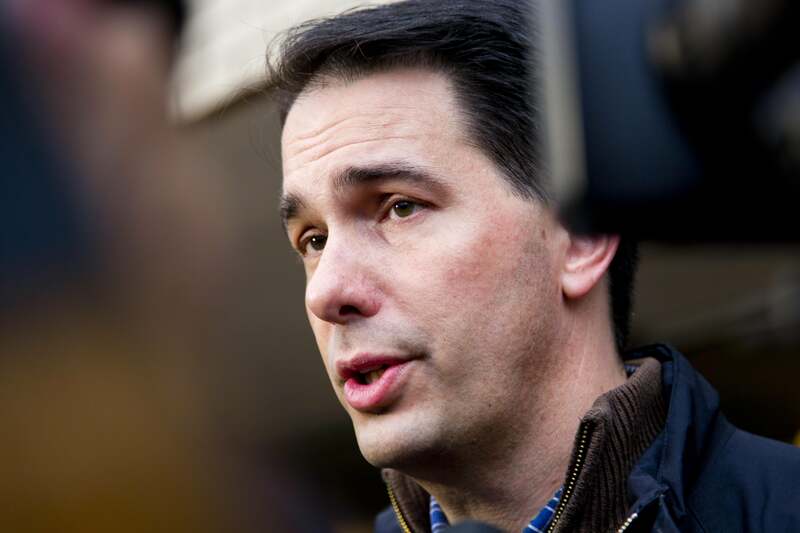 Scott Walker says Dave Agema’s comments “have no place” in the Republican Party. Scott Walker, the Republican governor of Wisconsin, is calling for a member of the Republican National Committee to step down from his post. A Michigan newspaper, the Morning Sun, is reporting that Walker, a likely 2016 presidential contender, has said Michigan committeeman Dave Agema should resign. Agema, a former member of the Michigan House, has been a headache to national Republicans for years. He’s posted material on social media saying that Muslims don’t contribute to society, that gays are “filthy,” and, just last month, that black people are largely illiterate. There’s more here on his Facebook screeds and background in Michigan Republican politics. RNC Chairman Reince Priebus called last year for him to step down, and the RNC has long held that it’s done everything it can to muscle Agema out. But some conservatives believe the committee could do more. Time reported that Pat Mullins, the chairman of the Virginia Republican Party, has been circulating a letter calling for a vote on a resolution at the RNC’s upcoming winter meeting calling for Agema’s resignation. Walker’s new statement could give that resolution a bump. It could also put pressure on the Romneys. Mitt Romney, who will speak at the winter meeting, hasn’t called for Agema to step down. Neither has his niece, Ronna Romney McDaniel, who is the committeewoman for Michigan.